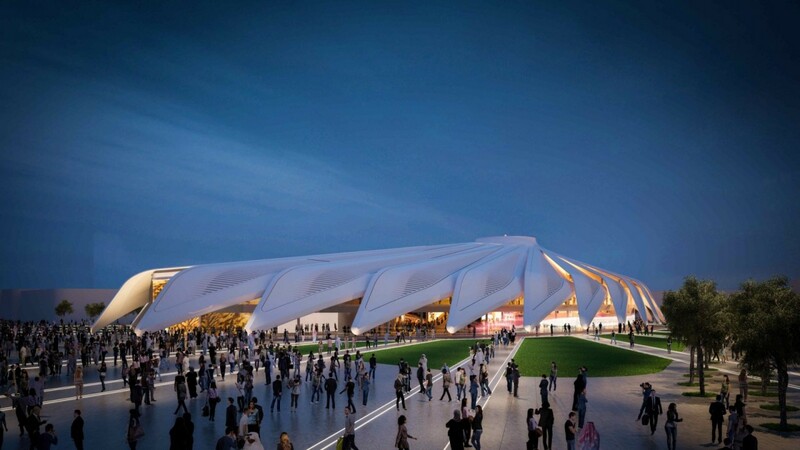 Taking the “H” spot on the Expo Architects list is the first woman to be awarded the Pritzker Prize, acclaimed Iraqi-British architect Zaha Hadid. 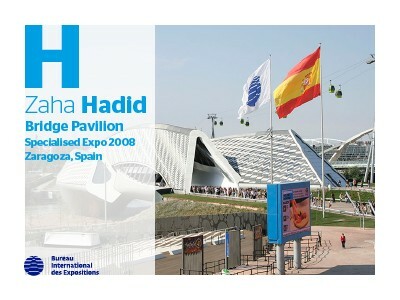 Renowned for her bold, curvaceous buildings that blend in with the local environment, one of Hadid’s most outstanding creations is the Bridge Pavilion, built for Specialised Expo 2008 Zaragoza. The XXII Triennale di Milano, themed “Broken Nature: Design Takes on Human Survival” will open to the public on 1 March 2019. 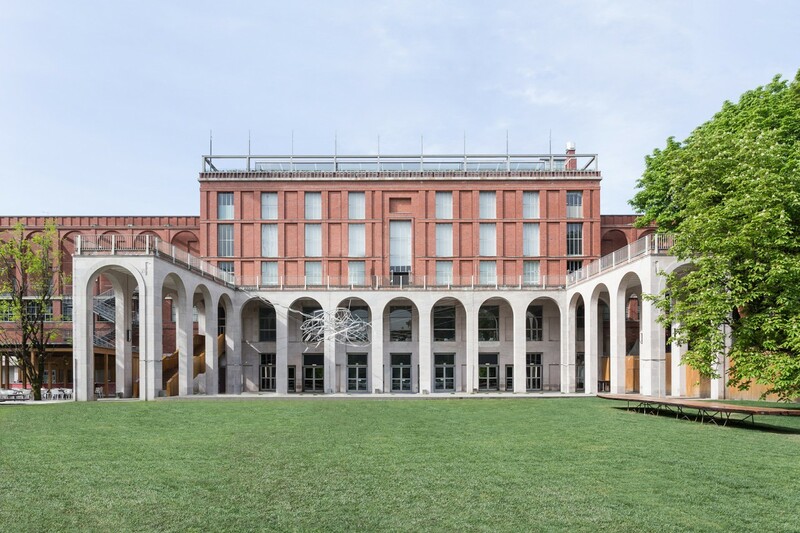 In an interview with the BIE, the President of the Triennale di Milano Foundation, Stefano Boeri, and the Curator of the XXII Triennale, Paola Antonelli, explain how this 22nd edition will explore the role of design in addressing the compromised bonds that connect humans to the natural environment. 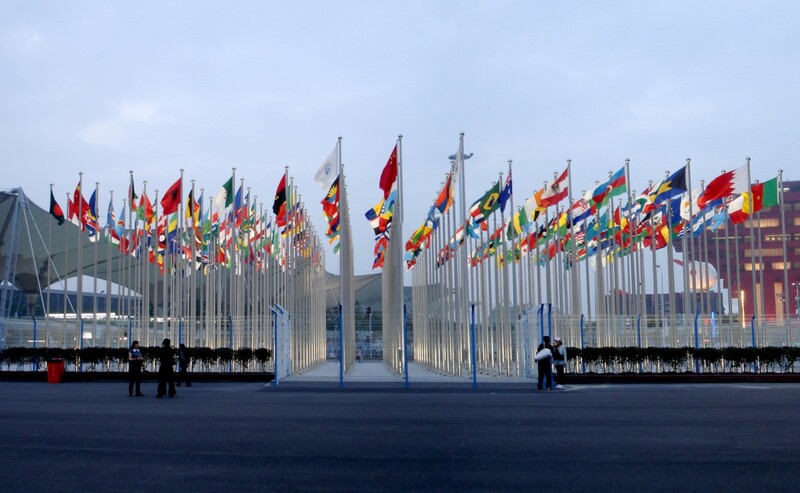 For participating countries, World Expos are major platforms for national branding, offering a unique opportunity to showcase themselves to a large public audience. With almost two years until the next World Expo in Dubai, the BIE interviews Ambassador Nicolas Bideau, Head of Presence Switzerland, Dietmar Schmitz, Commissioner General for Germany at Expo 2020 Dubai, and Dr. Jian (Jay) Wang, director of the USC Center on Public Diplomacy, to gain three different insights into nation branding at World Expos. 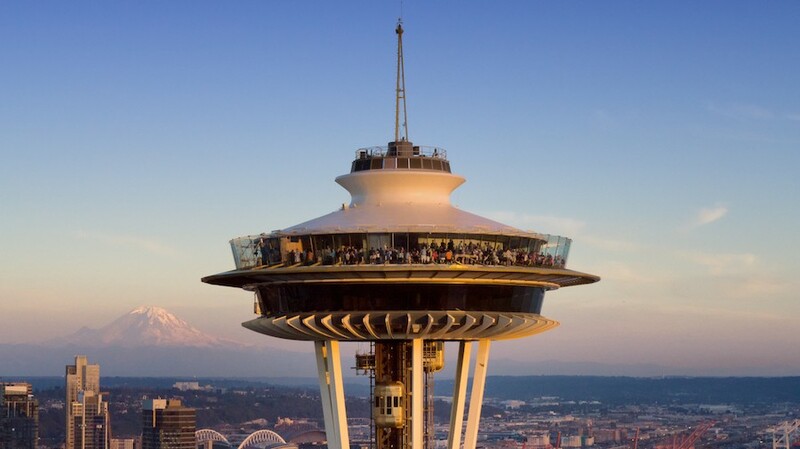 Seattle’s iconic Space Needle – built as the centrepiece of World Expo 1962 – recently unveiled a dramatic $100 million “spacelift”, notably featuring a revamped observation deck and the world’s first revolving glass floor. 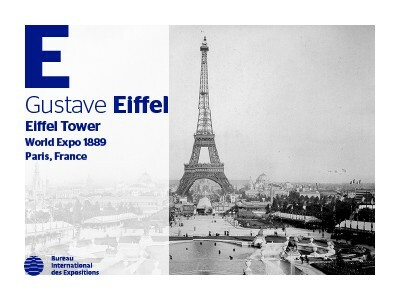 On this occasion, the BIE interviewed Knute Berger, consulting historian at the Space Needle and Seattle-based author, journalist and commentator. 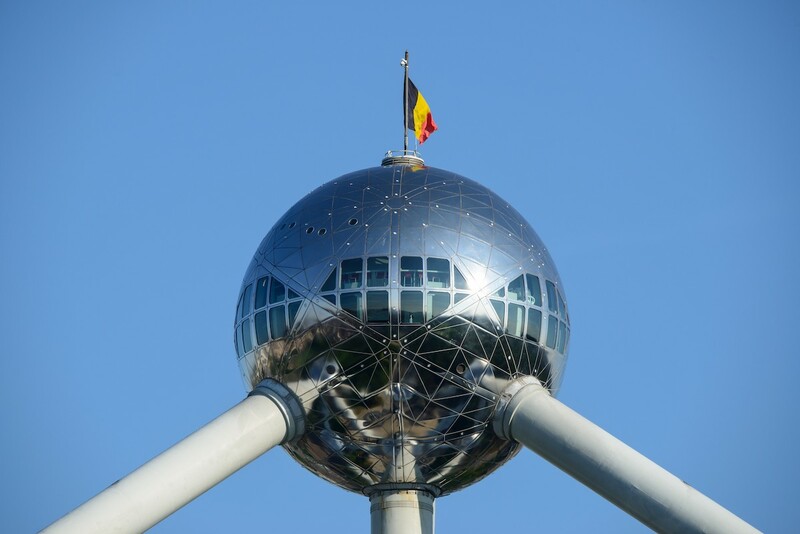 Belgium celebrates this year the 60th anniversary of World Expo 1958 in Brussels. 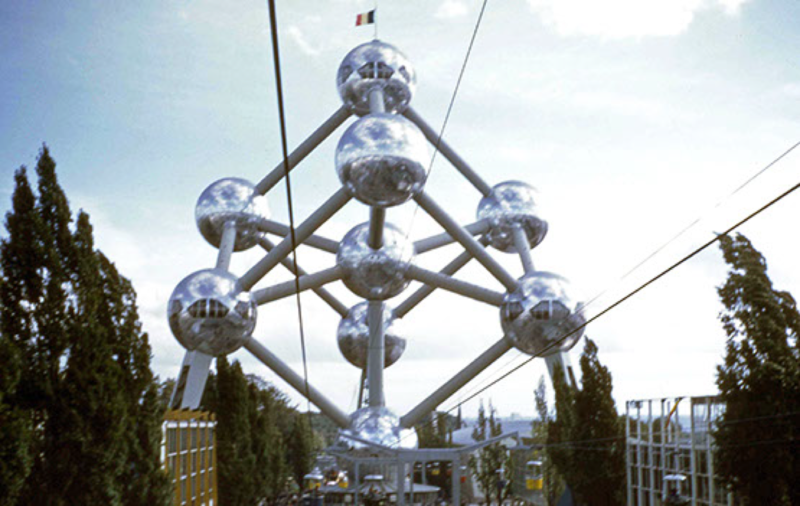 On this occasion, the BIE interviewed Henri Simons, Director of the Atomium and ADAM – Brussels Design Museum, who explains how this event has marked several generations and why it is still so popular today. 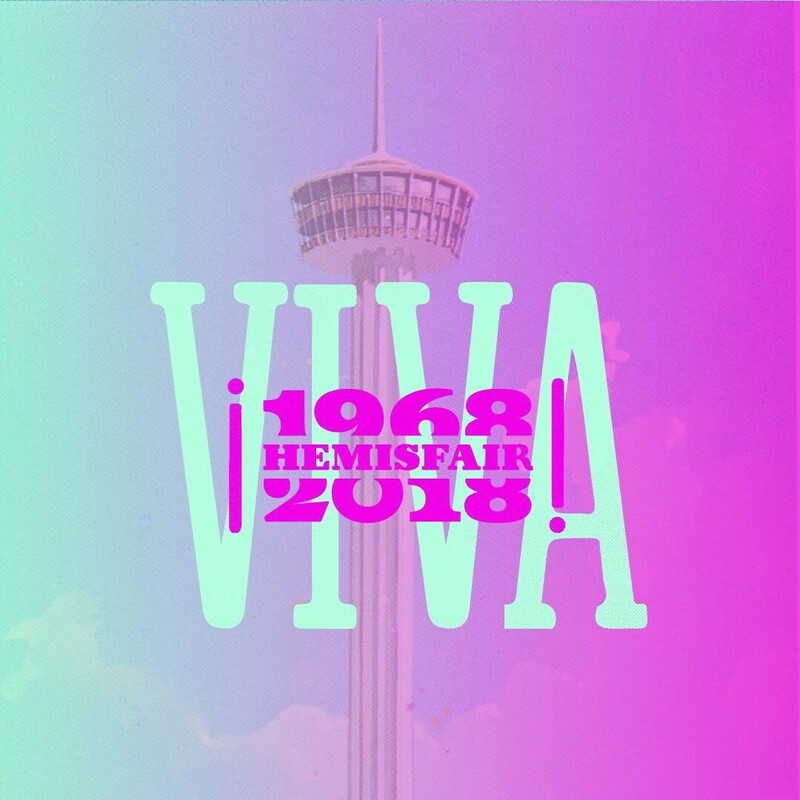 On 5 April 1968, San Antonio opened the gates to Specialised Expo “Hemisfair ’68”, which marked the 250th anniversary of the city’s founding. The event, which gathered 6 million visitors under the theme “The Confluence of Civilizations in the Americas”, was a key moment for San Antonio, transforming the heart of the city. This weekend, within the framework of its tricentennial celebrations, the Texan city commemorates 50 years of the Expo that celebrated cultural diversity across the western hemisphere. Demonstrating the Expo’s lasting impact, the anniversary is being marked by a range of activities within the former Expo site – HemisFair Park – and a number of buildings dating from the event, most notably the emblematic Tower of the Americas. Le 10 juin 2017, « Artistes & Robots » faisait ses premiers pas au sein de l’Exposition Spécialisée d’Astana au Kazakhstan. 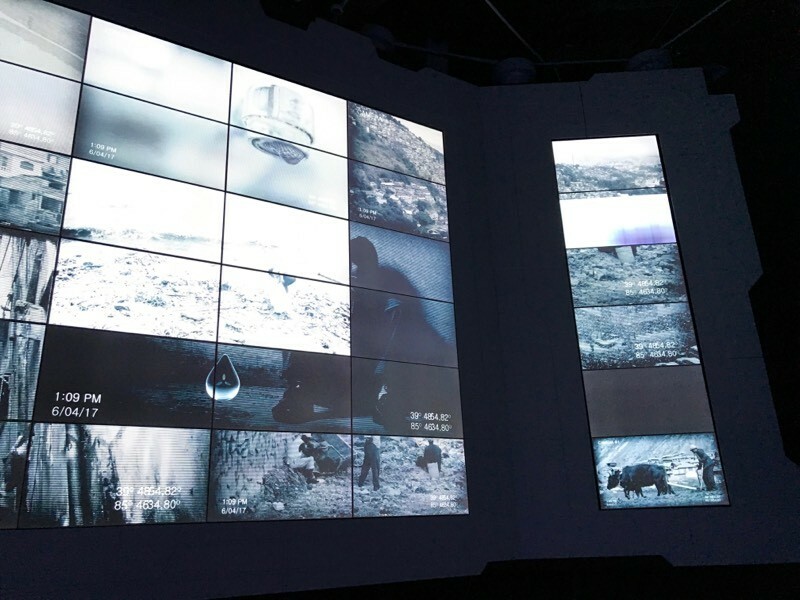 Dans un univers virtuel et interactif, des installations générées par des logiciels informatiques et des robots conçus par des artistes traduisaient l’énergie créatrice et interrogeaient les visiteurs quant à la définition d’une œuvre et à l’avenir de l’Homme. 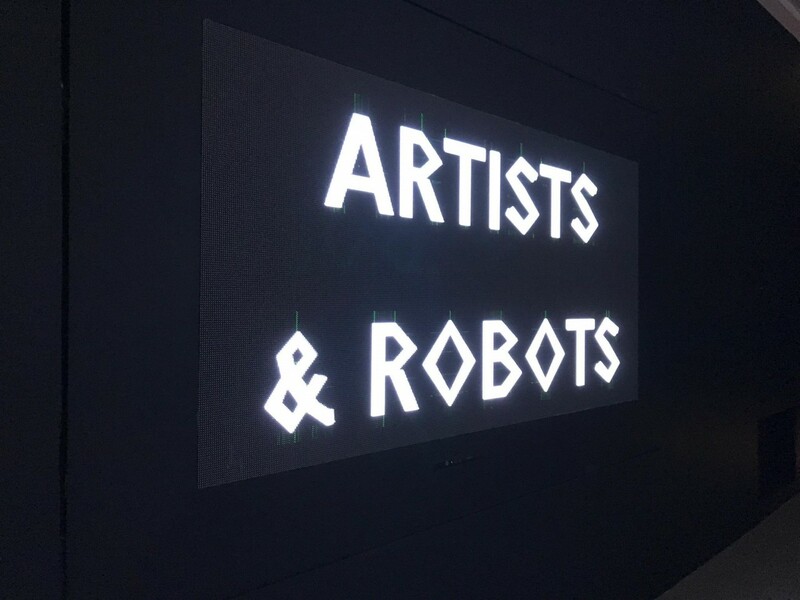 Après Astana en 2017, « Artistes & Robots » fait son entrée à Paris, à partir du 5 avril, au Grand Palais. 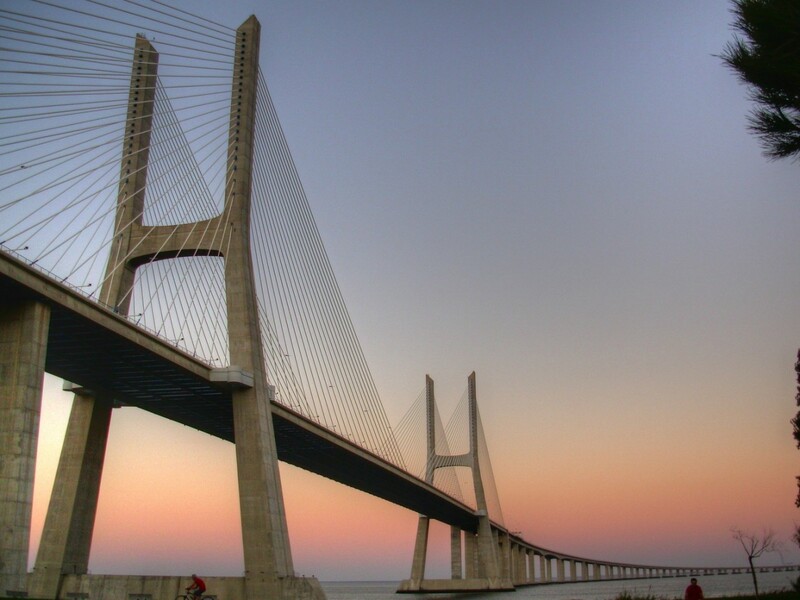 On 29 March 1998, the Vasco da Gama bridge was opened in the Portuguese capital, marking a key step in the modernisation of Lisbon as it geared up to host Expo 1998. 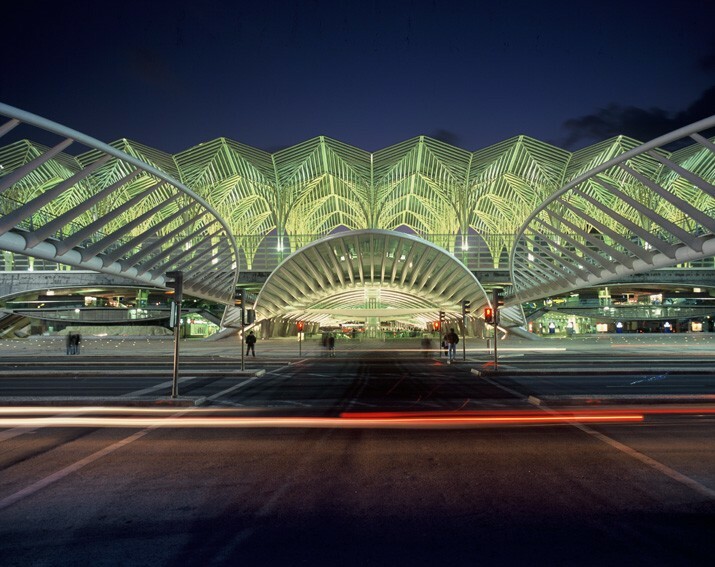 Named after Vasco da Gama, who 500 years earlier became the first European to reach India by sailing around Africa, the 17km structure celebrates today its 20th anniversary. 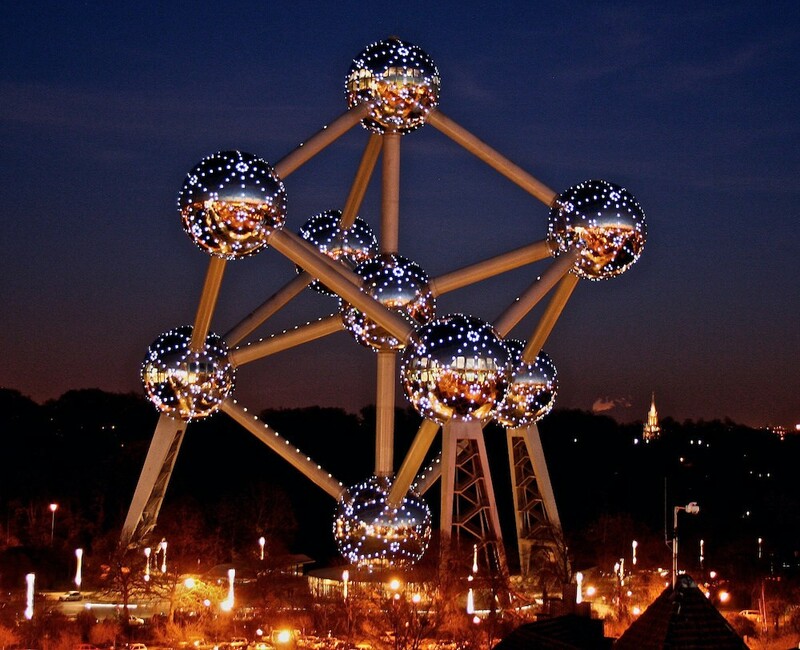 Brussels begins celebrations this weekend to mark the 60th anniversary of its favourite symbol and Expo 1958 icon, the Atomium. 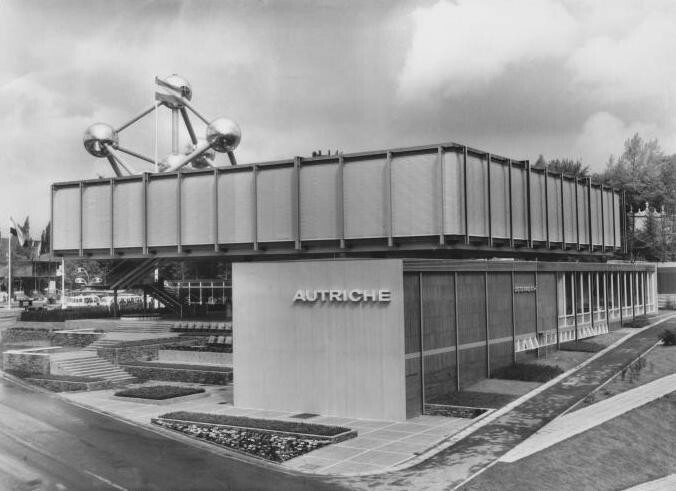 The unique and impressive structure in Belgium's capital will be host to a range of events and activities to mark the special anniversary, allowing residents of Brussels and visitors to discover the impressive heritage of Expo 1958. 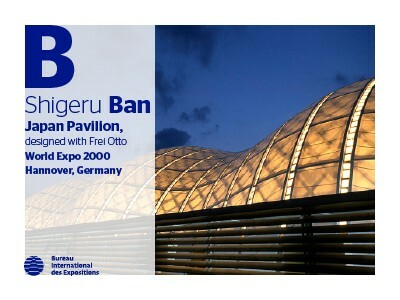 Official Participant Awards: which pavilions were in the spotlight at Expo 2012 Yeosu? 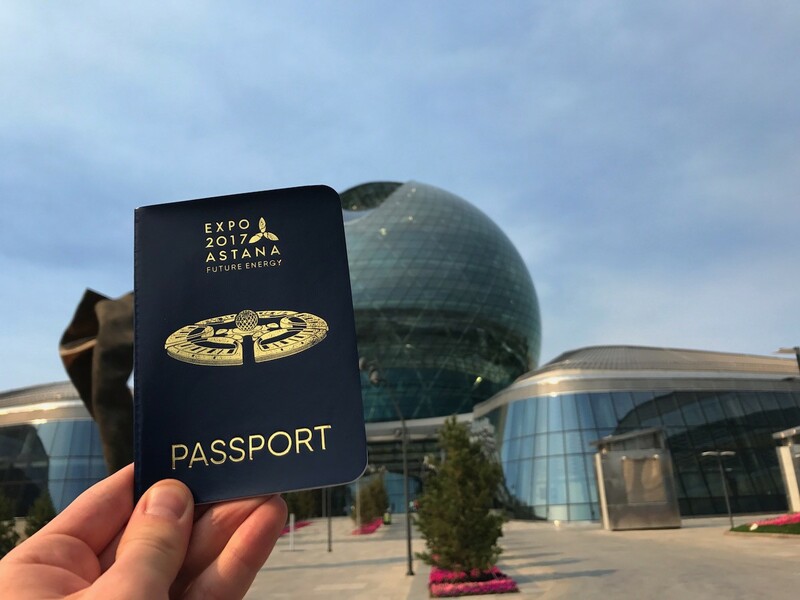 As Expo 2017 Astana draws to a close, the international participants are eager to learn who will win the Expo 2017 Official Participant Awards. 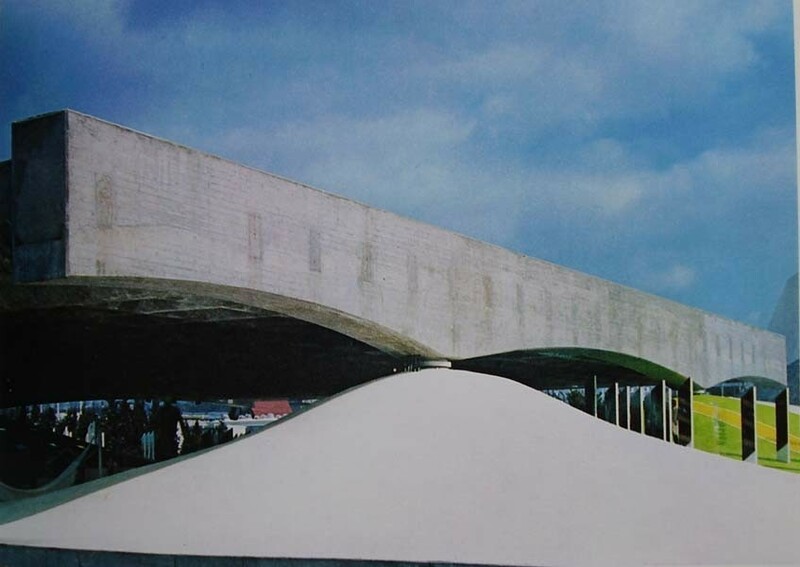 At each Expo, an international jury assesses different aspects of the pavilions, recognising those that stand out. 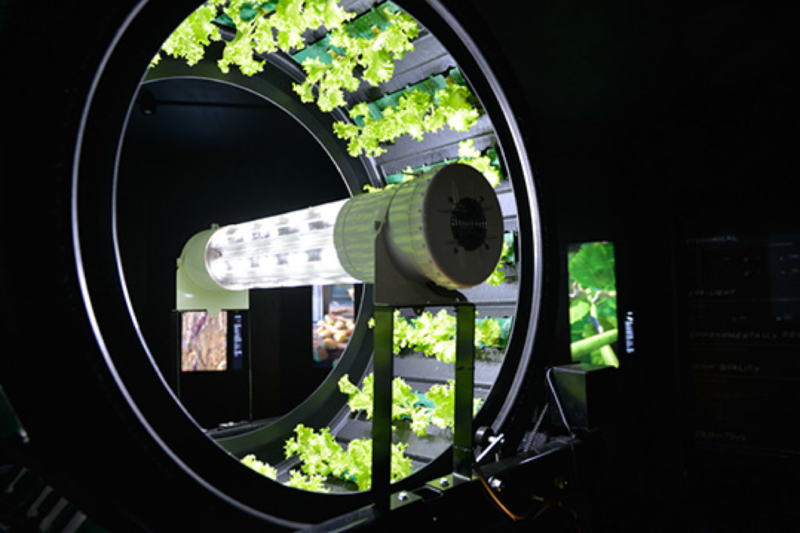 At the last Specialised Expo, which took place in Yeosu (Republic of Korea) in 2012, a total of 24 gold, silver and bronze awards were handed out, split into four different categories according to the size of the country’s participation. 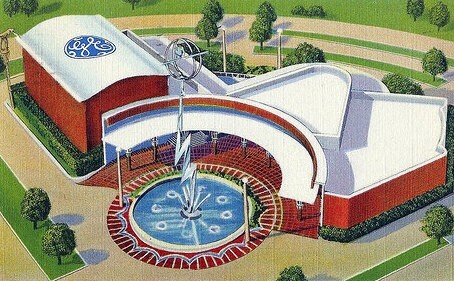 Within each category, each pavilion could receive awards based on their development of the “Oceans and Living Coast” theme, or based on their creative display. 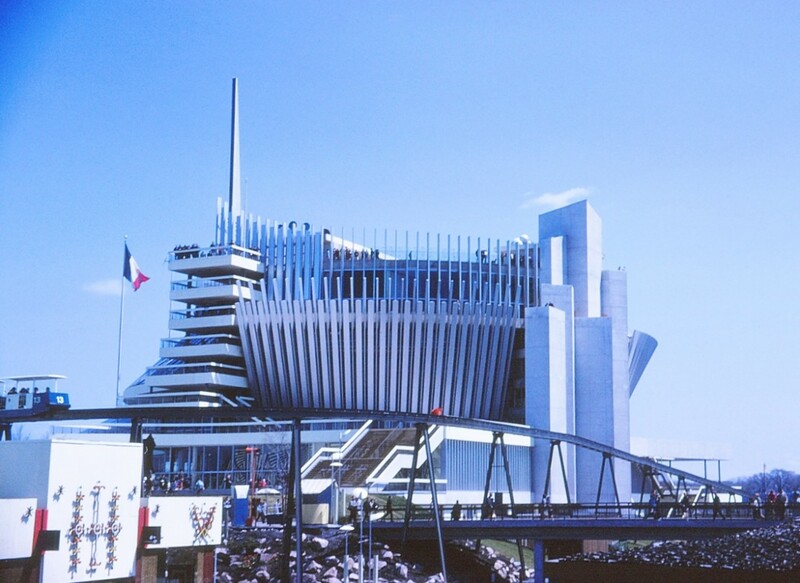 Today marks the 50th anniversary of the French national day at Expo 1967 Montreal, a World Expo with the theme “Terre des Hommes” (Man and His World) which focused on mankind’s progress and innovations. 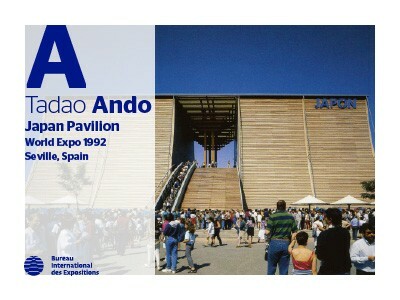 The theme of the French pavilion was “Tradition and Invention”. Among the exhibitions that were showcased were a model of the bathysphere “Archimede”, a colour television manufactured in France, and objects from Jacques-Yves Cousteau’s marine expeditions. The World Opera Competition 2017 -“Operalia”, begins today in Astana as part of the wide-ranging cultural programme within the framework of Specialised Expo 2017. 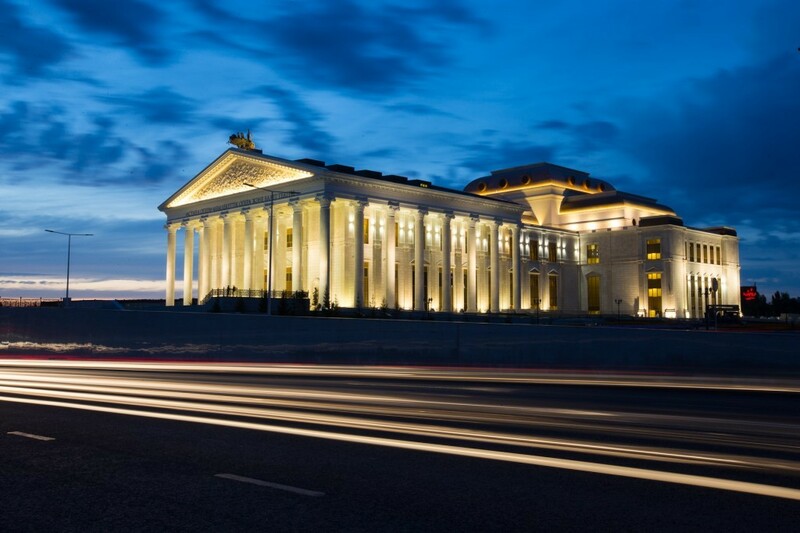 The prestigious annual event, which takes place in famous cities around the globe, will take place for the very first time in Astana, the capital of Kazakhstan, from 24-29 July, in the Astana Opera. Founded in 1993 by renowned opera conductor and director, Plácido Domingo, “Operalia” is considered the opera equivalent of the Academy Awards, and is open to young artists aged 18-32 years old, who get an opportunity to benefit from Domingo’s personal experience and expertise. At Expo 2017 Astana, the 25th edition of the competition will feature 40 contestants from 17 countries, and will give four singers from Kazakhstan - soprano Maria Mudryak, tenor Damir Saduakassov and baritones Stanislav Li and Rasul Zharmambetov, the opportunity to represent their country at home. 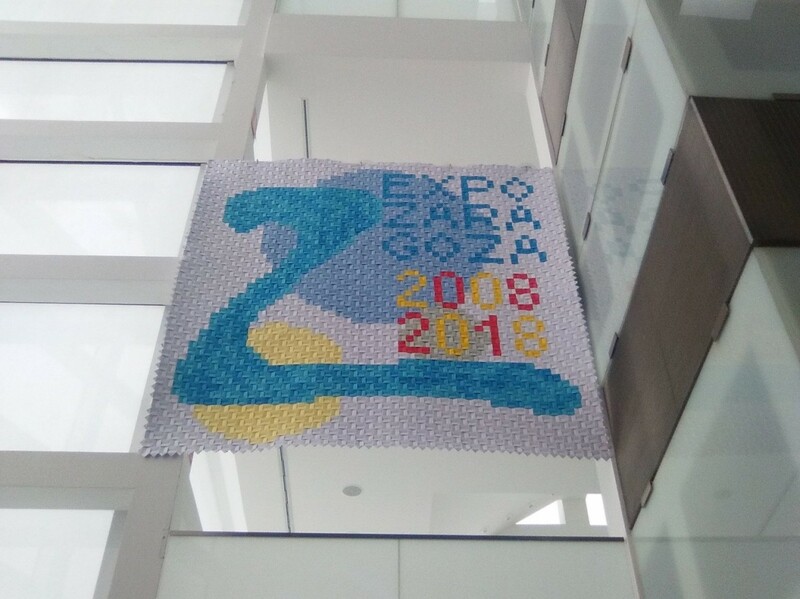 An Expo is a unique place where we can learn from each other in a spirit of cooperation, and, where we can learn with each other, in a spirit of innovation. 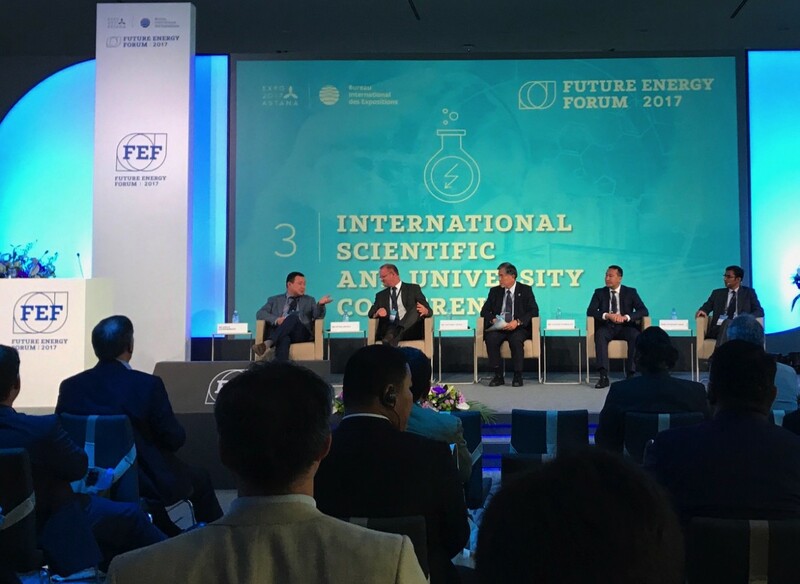 Expo 2017 Astana is a platform of education and exchange on “Future Energy”, where this complex subject is addressed by continued debate through meetings, conferences, forums and round table discussions. 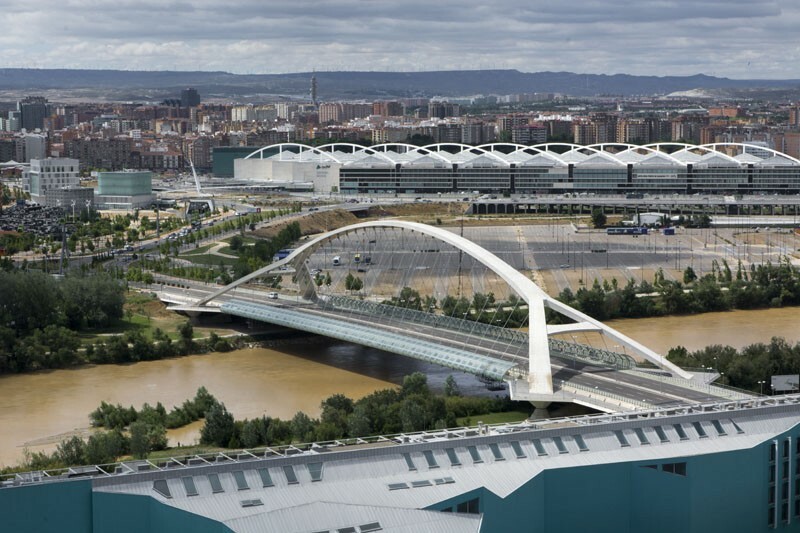 The Future Energy Forum (FEF) is a key working event of Expo 2017, hosting a series of 12 dedicated conferences between 29 June and 5 September. Organised in the Expo Congress Centre under the banner of “Building the Future, Saving the Planet”, FEF provides a platform for the discussion of the key energy challenges highlighted within the Expo’s national, international and thematic pavilions. It is thus an opportunity to tackle strategic priorities and the key energy challenges that the planet faces: climate change, poverty, water access, and biodiversity. Following its first appearance to the world at World Expo 1937 Paris, Pablo Picasso’s legendary “Guernica” has continued to captivate hearts and minds as one of the most powerful anti-war statement in the world. 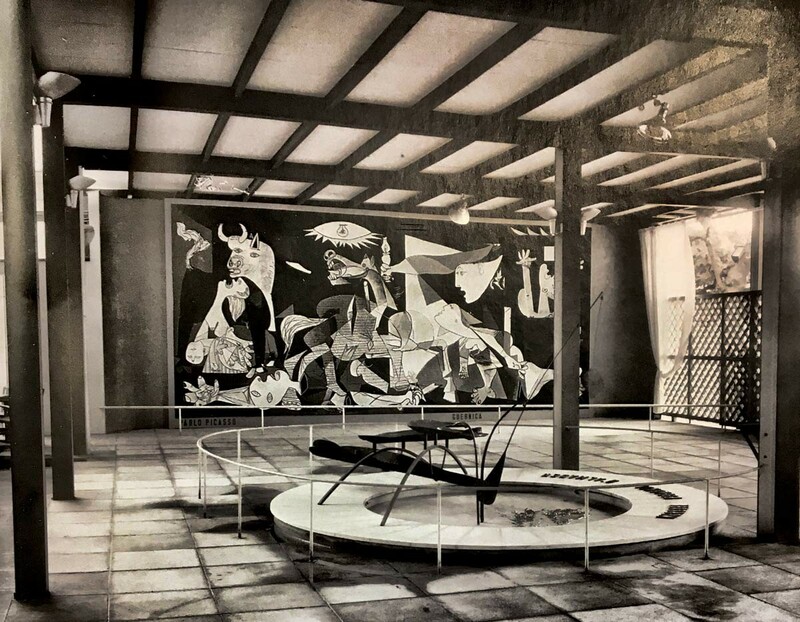 Guernica’s first public appearance dates from 12 July 1937, when the Republican Spanish pavilion was inaugurated at the “International Exhibition of Arts and Technology in Modern Life” in Paris. The seventh UN Sustainable Development Goal (SDG), ensuring “access to affordable, reliable, sustainable and modern energy for all”, is a global economic and social priority, as reflected by one of the three subthemes of Expo 2017 Astana: “Energy for All”. 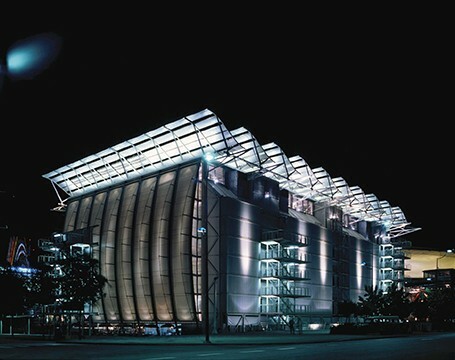 How can exhibits captivate minds and educate a large and varied audience on the subject of “Future Energy”? As a Specialised Expo, Expo 2017 Astana brings the challenges and issues around its theme to a large audience, an objective that is achieved through architecture, forums, meetings, displays and, importantly, by an array of techniques and new technologies that offer deep and dynamic experiences with the Expo 2017’s “Future Energy” theme. Interaction is key. In Austria’s pavilion, visitors have the chance to interact with the exhibits themselves to measure the real power of energy by using their own bodies to produce energy. 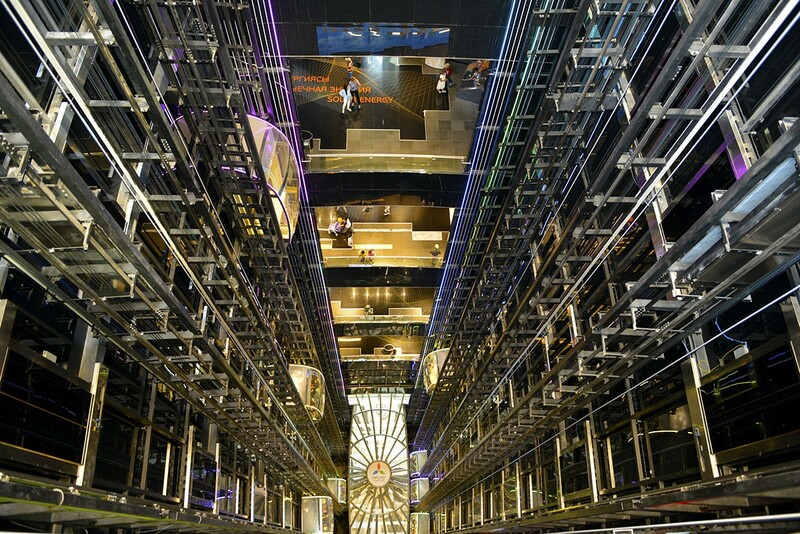 This involves pulling weights to spin turbines and pedalling on bikes to generate enough energy to power different screens, culminating in an impressive musical performance. The vast cutural and entertainment programme is a major part of the Expo experience, with visitors spoiled for choice among the different shows, performances and spectacles on offer. Expo 2017 Astana proposes thousands of cultural activities throughout its three-month duration, with something for everyone. 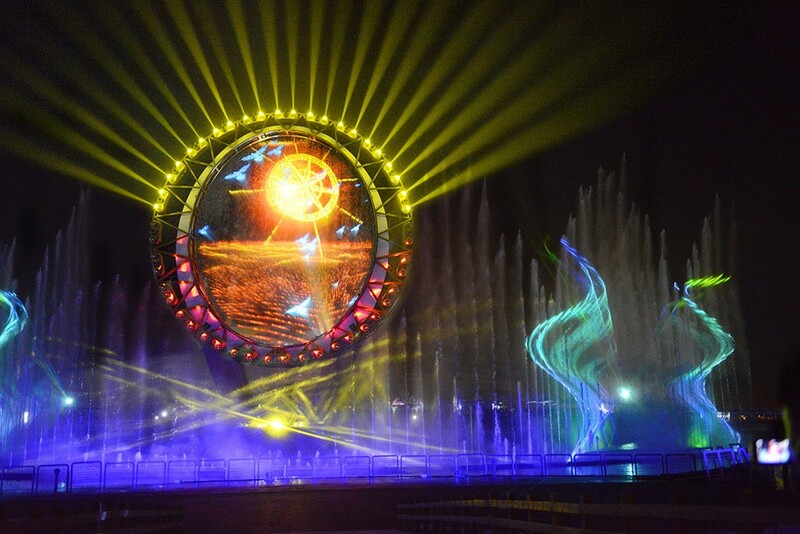 Every night on the Expo site, the Amphitheatre hosts concerts from Kazakh and international artists and musicians, drawing crowds to a host of celebrations. 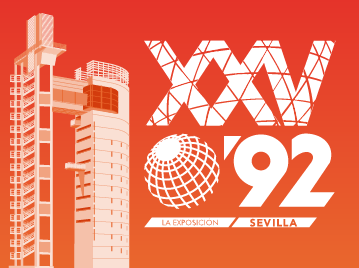 The Expo Amphitheatre has already welcomed local star Dimash Kudaibergen and is to feature Dutch DJ Afrojack next week, among many others such as Steve Aoki on 29 July and the MTV Festival on 19 August. Additionally, numerous other venues in town are also hosting concerts such as Black Star on 8 July last night or Eros Ramazzotti next month, on 19 August. 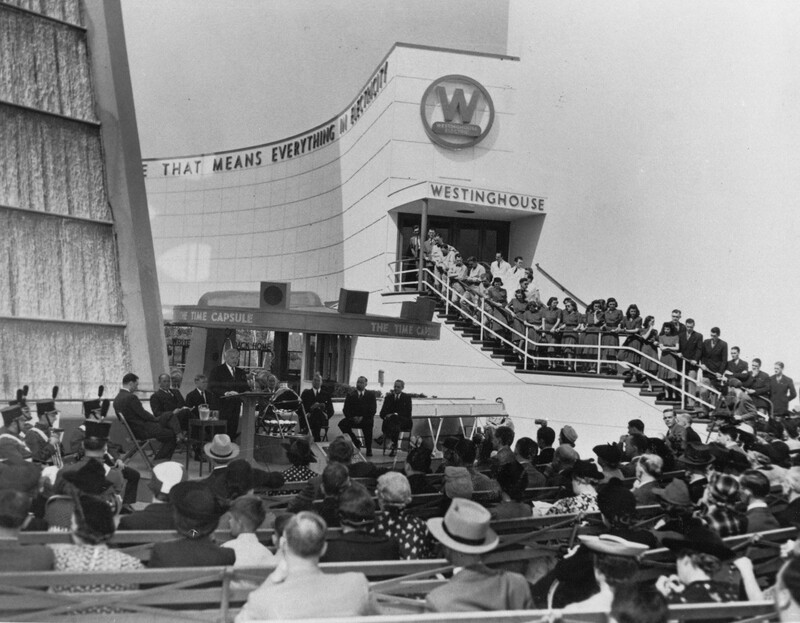 On 28 April 1967, the gates to Expo 1967 Montreal opened to the public, marking the start of a new and modern era for the city. 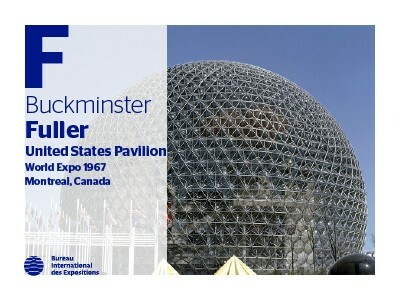 The Expo, which celebrated 100 years of Canadian Confederation and 325 years since Montreal’s founding, was a major accomplishment for the city and for Canada. 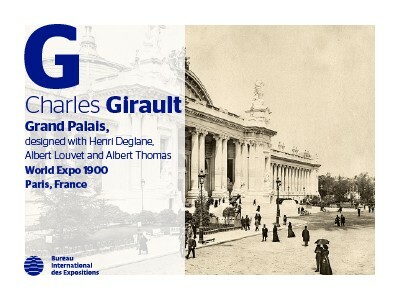 During the six months that the Expo was open, 50 million people passed through the turnstyles, eager to discover the latest innovations and explore different interpretations of the theme “Man and His World” (in French: Terre des hommes). Extreme weather conditions and rising global temperatures are leading researchers to reconsider unconventional solutions such as Space-Based Solar Power (SBSP), as envisioned by scientists since the 1960s. This would be the perfect solution to climate change because solar power captured in outer space would not be vulnerable to poor weather, have zero greenhouse gas emissions and be unaffected by day and night cycles, unlike 23% of current incoming solar energy. This untapped potential for Space-Based Solar Power was revealed when Telstar 1 (the world’s first active communication satellite) was used to beam scenes from Expo 1962 Seattle and transmit the first intercontinental television broadcast. 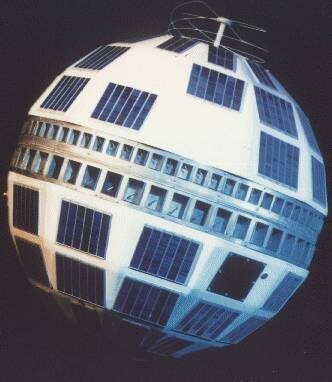 The sphere satellite was powered by 3,600 solar cells and weighed over 77 kilos. 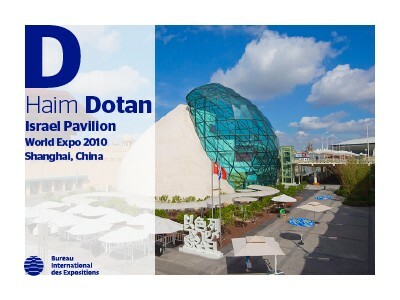 It was a joint project by NASA (National Aeronautics and Space Administration) and the British and French governments, which broadcasted a panoramic view of the striking Space Needle and other interesting sights and sounds from the Expo. Nuclear energy is one of the largest contributors to electricity production across the world, and its importance is not set to diminish in the near future, despite the controversy that has always surrounded it. The glorious nuclear future envisioned in the mid-20th century, with bountiful, cheap and safe energy supplies, is not exactly the reality of today. However, humanity’s continuous need for safe and affordable energy means that the search to unlock the power of the atom remains relevant to this day. The water-energy “nexus” – the intricate connection and special relationship between water and energy – has long been at the heart of humanity’s efforts to harness and manage energy for its own uses. 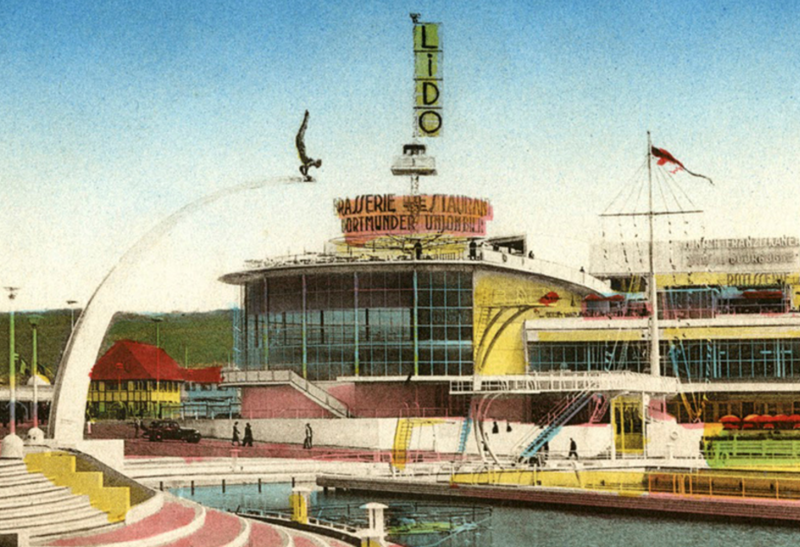 The importance of this nexus was already evident in 1939, when the Belgian city of Liège hosted a Specialised Expo under the theme “Water Management”, celebrating the completion of the Albert Canal. 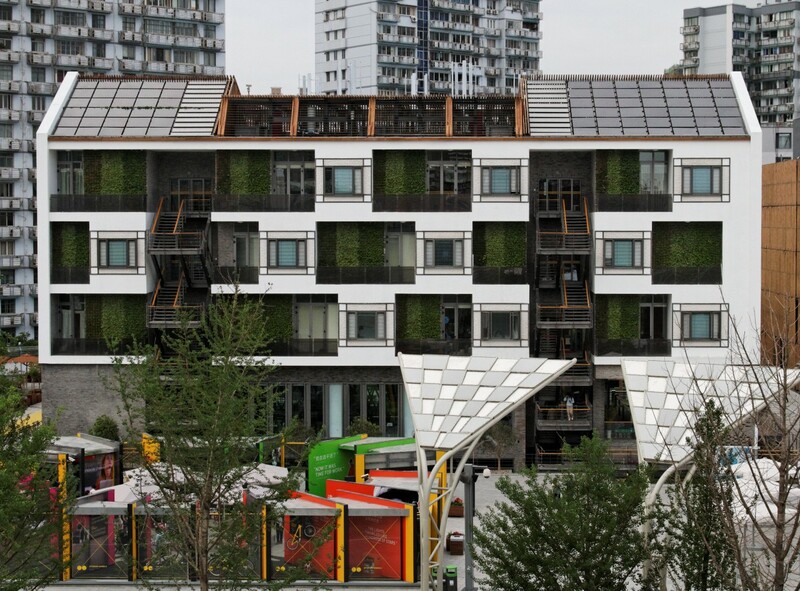 Sustainable architecture and the passive house concept are undoubtedly subjects of priority among urban planners and architects in the 21st century. 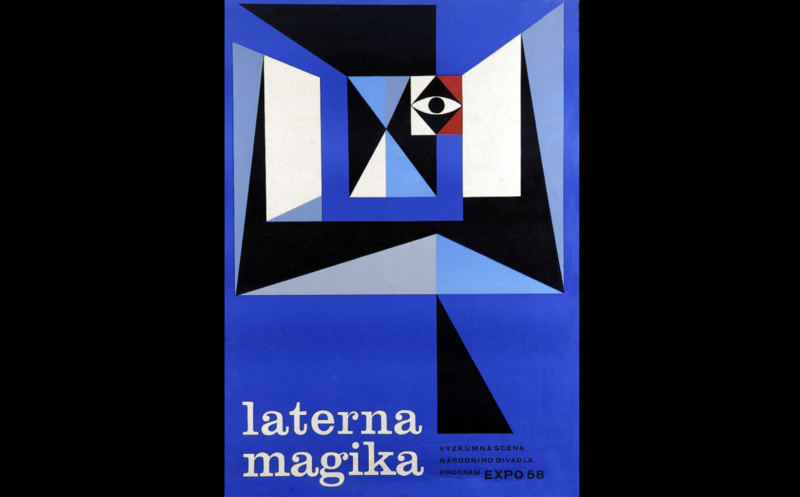 But long before concerns about reducing emissions and minimising energy use, one of the first concept homes integrating sustainable design was showcased at Expo 1933 in Chicago. 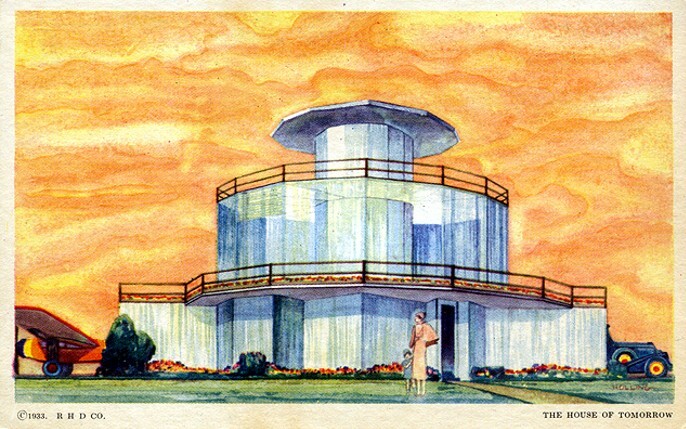 Built in the backdrop of the Great Depression, the House of Tomorrow, designed by American modernist architect, George Fred Keck, was presented at the “Century of Progress Exhibition”. 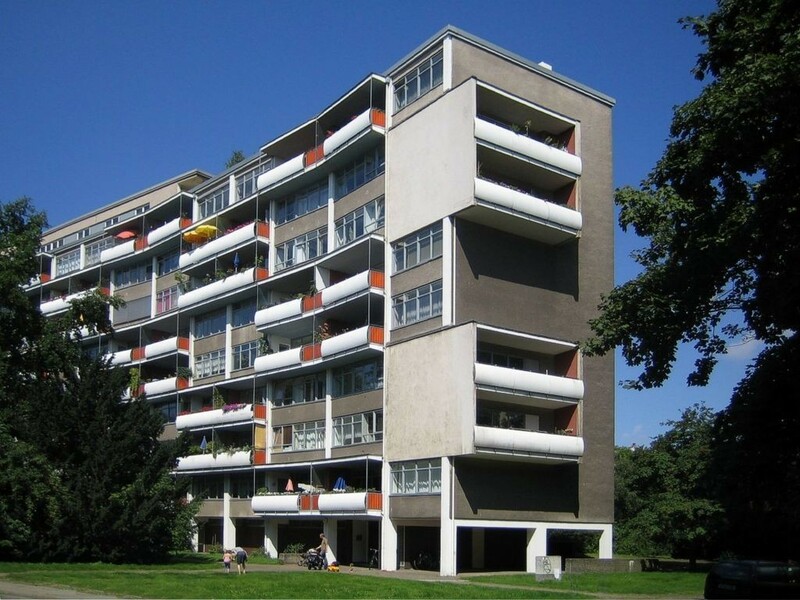 It was a vision of what the future could offer and is considered as a pioneer in modern housing solar design. The development of renewable energy alongside urbanisation and population growth has made the transmission of electricity a pressing issue for policymakers. 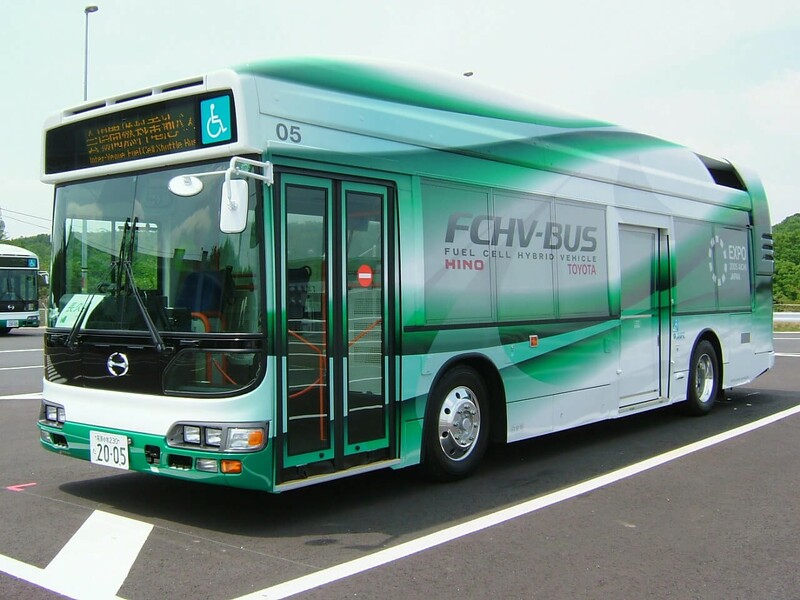 Urban centres are often located hundreds or thousands of kilometres from the source of energy, and unlike fossil fuels, renewables cannot be transported. 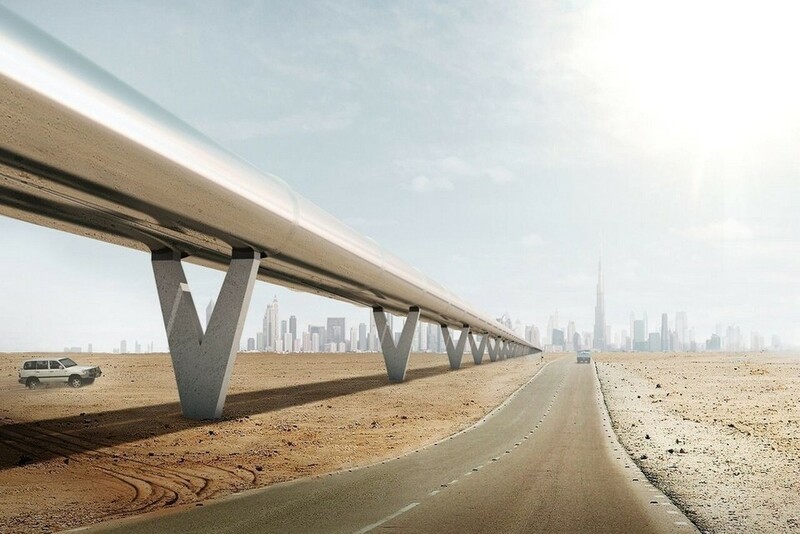 In response to this challenge, “supergrids” are being developed using specially built cables using direct current as very high voltages (HVDC), allowing large volumes of electricity to be efficiently transported over long distances. 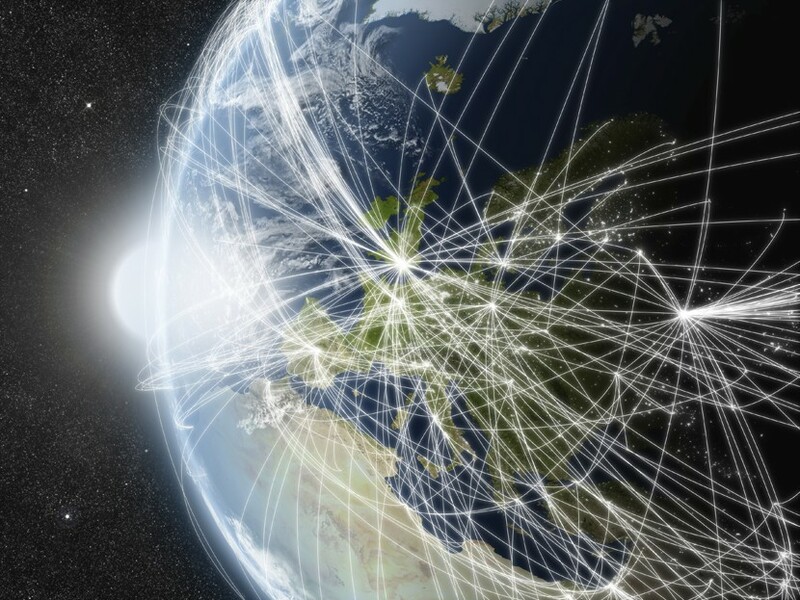 The development of supergrids in the 21st century is the continuation of efforts since the dawn of the electric age to increase capacity and scale up access to electricity. As early as Expo 1904 in St. Louis, Chester H. Thordarson showcased a half-million volt transformer, winning a gold medal for the invention which he built in only 28 days. 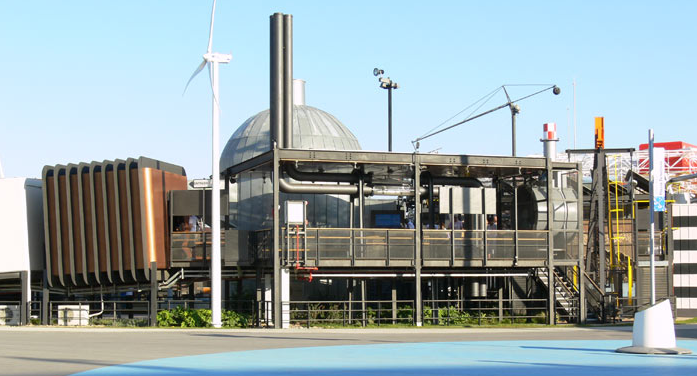 But it was not until Expo 1915 in San Francisco that Thordarson set the bar for electrical transmission when the public were introduced to the million-volt transformer, part of the High Tension Research Pavilion within the Machinery Palace.